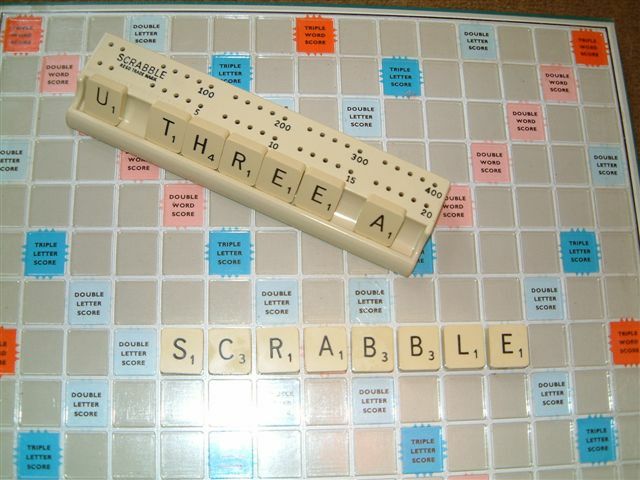 The Scrabble Group meets on the 2nd and 4th Mondays of the month between 2pm and 4pm in Curry Rivel. We are a small group of mixed abilities. Those of us who thought we knew how to play (family Scrabble) are learning heaps from the more dedicated players. We can accommodate more players. Please contact Jane Redgrove on 01458 899962 or use the email link for further information.